Proudly serving dental patients from Lakewood Ranch, Bradenton, Sarasota, University Park & More!! Dr. McAvoy grew up in Mequon, Wisconsin. She earned her Bachelor’s degree from Marquette University majoring in Biology and Chemistry. After graduating she continued her education on an Army Health Professions Scholarship at the University of Florida College of Dentistry, earning her Doctorate of Dental Medicine in May 2003. Following graduation, she served in the United States Army for 5 years. Dr. McAvoy completed a 1-year Advanced General Dentistry Residency Program at Ft. Meade, Maryland. She then served 3 years with the Heidelberg DENTAC in Hanau, Germany taking care of soldiers and their family members. 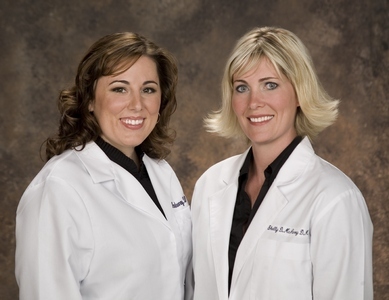 Dr. McAvoy currently resides in Lakewood Ranch with her husband, son and daughter. 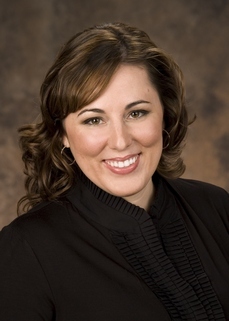 She is an active member of the Florida Dental Association, the West Coast Dental Association, the Academy of General Dentistry, and the American Academy of Cosmetic Dentistry. She also has a passion for Marine Science and Conservation and actively serves on the Advisory Council for Mote Marine Laboratories located in Sarasota, Florida. Dr. Ann Mooney graduated as a Biology/Pre-Dental major from the University of Scranton, Scranton, PA. She earned her Doctorate of Dental Medicine degree from Temple University, Philadelphia, PA. During her residency she focused on emergency, cosmetic, and routine dental cases in a community clinic environment. Upon graduation she received the Outstanding Achievement in Endodontology award. Dr. Mooney and her high school sweetheart, Seth, married and relocated to their dream destination, Sarasota, Florida to pursue their careers. 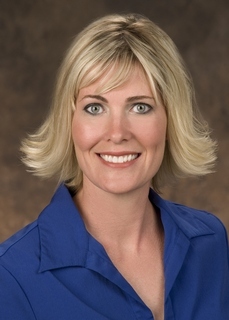 Dr. Mooney implements the latest research-based dental practices that benefit her patients. She keeps her dental skills current by attending clinics, workshops and professional courses. Dr. Mooney finds fulfillment in taking a fearful patient and transforming their anxiety into comfort and confidence. “Time and time again, I see patients that are extremely frightened to come to the dentist; but with patience, understanding, and modern dentistry, it is truly remarkable to see that same patient change their perception and their smile. I love to see people benefiting from what I love to do." When not working to improve the dental health, appearances, and confidence levels of her patients, Dr. Mooney, her husband, and son, enjoy all outdoor activities, including boating, biking, the arts, and family time.